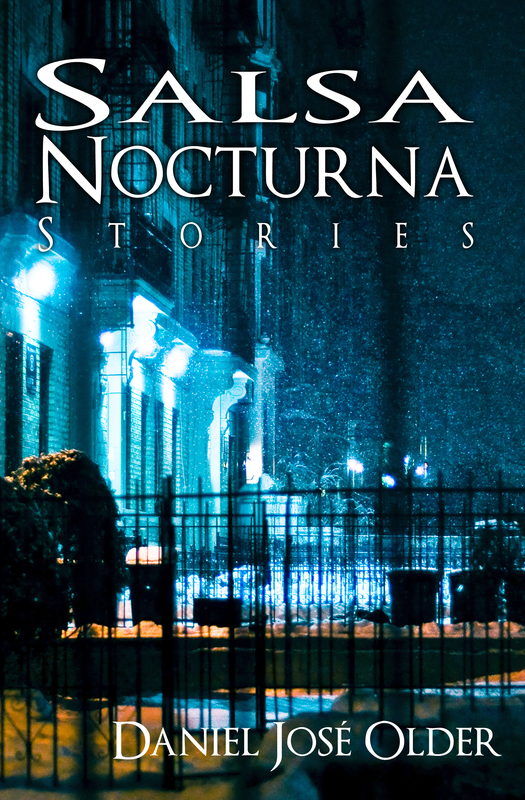 We’re sad to announce that Salsa Nocturna, Daniel José Older’s collection of Ghost noir stories, will be going out of print this Tuesday, October 13, as Crossed Genres’ contract for the collection has come to an end. First published on July 13, 2012, Publishers Weekly called Salsa Nocturna “striking and original”, and that Daniel José Older had “secured himself a place among the rising stars of the genre.” Since then Daniel has published new books – one of which, Shadowshaper, has been nominated for the Kirkus Prize – with more on the way. We’re thrilled to have played a small part in helping get Daniel’s important voice in SFF out to a larger audience. Salsa Nocturna is available to purchase for a few more days. After Tuesday the 13th it will be gone, so grab your copies while you can!